Starring Tiger Shroff, Tara Sutaria and Ananya Panday in lead roles, the film’s shooting is going on in Dehradun, Uttarakhand. Karan Johar’s upcoming production venture, Student Of The Year 2, that went on the floors on 09th April, has now done with its first schedule. 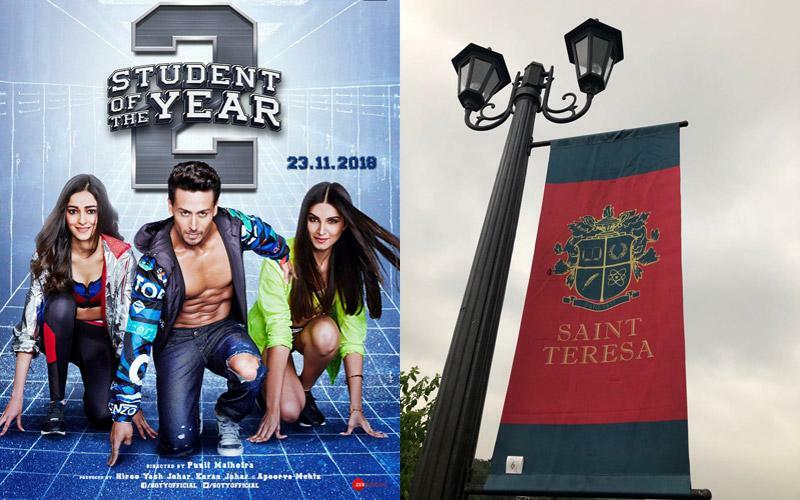 Starring Tiger Shroff, and newcomers, Tara Sutaria and Ananya Panday in lead roles, the film’s shooting is going on in Dehradun, Uttarakhand and the team just wrapped up the first portion. Directed by Punit Malhotra, the team of SOTY 2 will now head to Mussoorie and Rishikesh and after completing few more schedules there; they will come back to Mumbai and then head to Pune. Apart from the young actors, SOTY 2 will also feature Samir Soni, who will be seen as the college dean and it is also reported that TV actor, Rajesh Kumar and Bigg Boss 11 contestant, Priyank Sharma are also a part of the film. The film is scheduled to release on 23rd November 2018.